In the tri-county (Boulder, Larimer and Weld) commercial real estate market, we now have just over 250 million square feet of property in-place. We typically absorb about 2 million square feet a year, and vacancy is at a steady 5.2% rate. 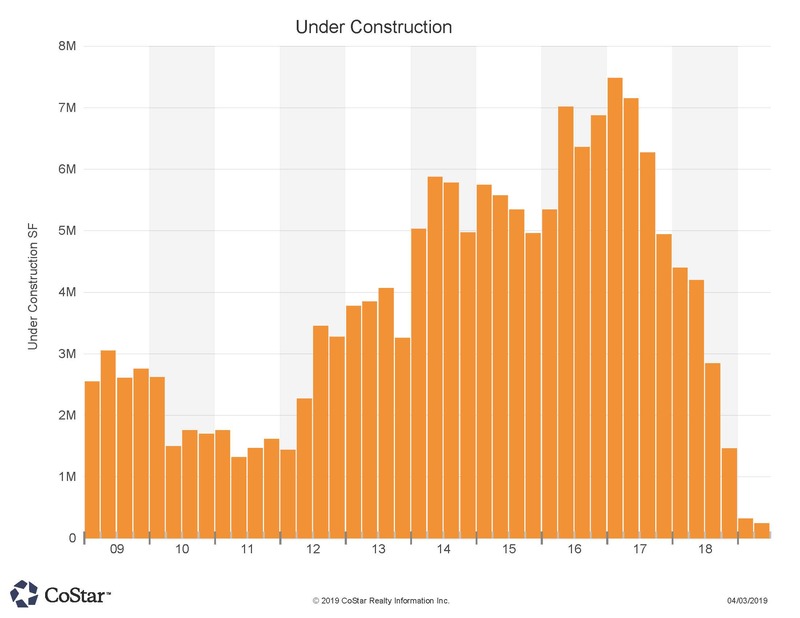 New construction appears to be taking a break from it’s 2015-2017 high pace, and that vacancy level may shrink without significant new inventory being added to the market. We see plans for 5 million square feet of “proposed” projects in the area, so perhaps this under-construction number will pick up this summer. We returned to the “normal” of about 80 properties sold during the month of March. 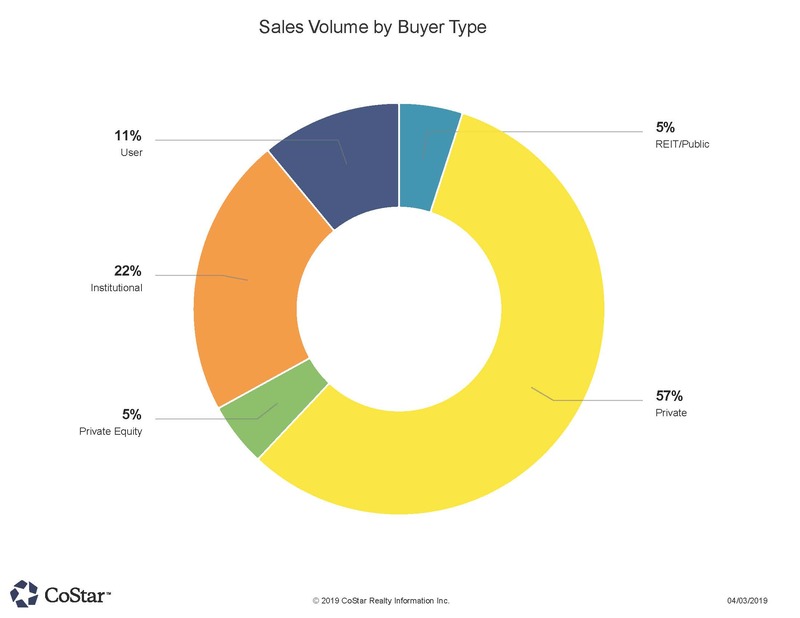 Naturally, the top three sales were in the Multi-Family category. The 5 year old 228 unit North Main at Steel Ranch apartment complex in Louisville traded to $67 million, or $294,000 per unit. The reported cap rate for the investor was 4.91%. The Buyer was northern CA based Oakmont Properties. Colorado based Confluence Properties were the Sellers. Following close behind was the 280 unit Alvista Harmony complex sale for $63.5 million. A New York firm purchased this from the Colorado owners. This fully occupied property sold for $226,000 per unit. Rounding off the top three was Boulder based Loftus Developments sale of another Louisville CO property. This was a 111 unit complex sold at $329,000 per unit, and a reported 4.9% cap rate. Capital Real Estate out of Denver purchased the 2016 constructed property for $36.5 million. A 706 newly constructed self-storage facility in south Fort Collins sold for $10.45 million to a Sacramento CA buyer. The property was developed by a Colorado Springs CO group. The price for the property calculated to about $130 PSF. The 98,000 SF St. Vrain Centre in Longmont traded for $6.75 million, which was only $69 PSF. The property, anchored by At Home, was purchased by an entity out of Beverly Hills CA. A 40 acre residential development parcel in Berthoud sold for $2.60 PSF, or $4.5 million to developer PrarieStar who is building out a project along highway 287. PrarieStar Development is out of Boulder CO.
Greeley based non-profit Weld County Finance Corp. bought a 28,000 sf flex building in Greeley for $128 PSF, or $3.6 million. On the leasing front, Foundations Church leased a Main St. Windsor CO property. The 19,400 SF retail site leased for a 5 year term.